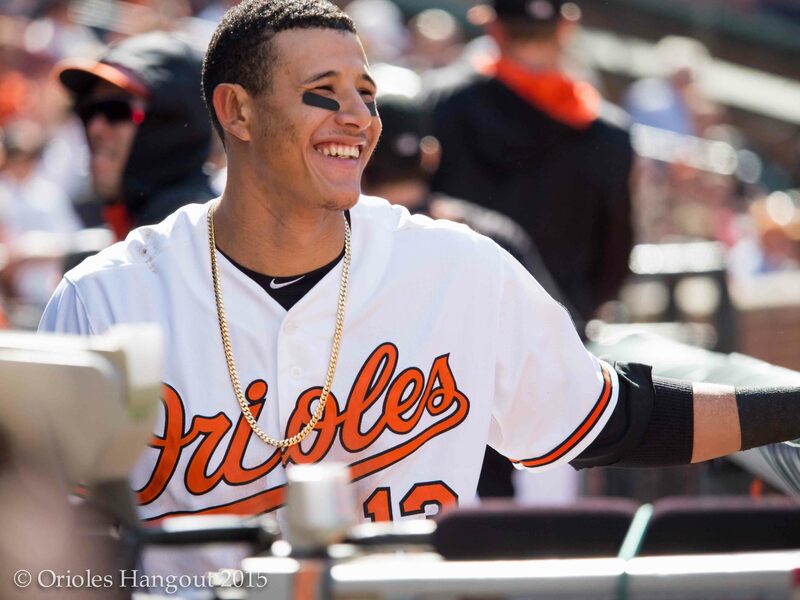 The Orioles and Dodgers made it official today as the Orioles sent their superstar SS Manny Machado to the Los Angeles Dodgers for five minor league prospects led by top prospect OF Yusniel Diaz. At initial take, the Orioles got a pretty good haul for a two and half month rental. They potentially found their leadoff hitter, a rotation piece, a late inning reliever, a utility guy, and even potentially a third base/second base prospect. Yusniel Diaz – RF – The Dodgers spent $31 million to sign the then 18-year old Cuban international star in order to get him into their system. He was ranked the #73 prospect in all of baseball by BA pre-2018 and has done nothing to hurt that standing as a 21-year old in AA. Although his power is still developing, and he won’t bring any value with his speed, he’s an on base machine putting up a .428 OBP in 264 PAs. Although he has played CF, most believe he’s better suited for RF where his above average arm plays. Dean Kremer – RHP – Kremer is a 2015 14th round pick who really has come on this season as a prospect. The 22-year old throws a 91-94 MPH fastball that can reach 96 with good life and offsets that with a big curveball that can flash plus. Most impressively, he put up a 13 K/9 with just 3 BB/9 in 79 innings over 16 starts in the California League, a notorious hitters league. Promoted to AA, he struck out 11 in seven shutout innings in his debut. With a slider and change that have reportedly improved, Kremer has a legitimate chance to stick as a starter. Major League Ceiling – 3rd starter if his change and slider can become consistent offerings for him. Zach Pop – RHP – This 21-year old Canadian has really taken his raw stuff and started to open some eyes this year. Has fastball reportedly can sit in the mid-high 90s out of the pen with sinking action. He offsets that with a slider that can reach the high 80s. Over 43.1 IP between Low and High A, he’s held batter to a .168/.242/.201/.444 slash line. He’s combined the ability to miss bats 9.8 K/9 with the ability to induce ground balls (2.0 GO/AO). Major League Ceiling – Sounds strange as the 3rd or 4th piece to this trade, but he has closer stuff. Floor – AAA guy who struggles with upper level pitching. Breyvic Valera – UTL – The 26-year old switch hitting infielder/outfielder has hit for average and a decent OBP in the minors, but who’s strength is his versatility. After playing mainly 2B early in his career, he’s been moved all around the diamond and out in the outfield to include SS, LF, and some 3B and CF. He’s gotten quick cups of coffee with both St Louis and the Dodgers and is on the 40-man. He’ll most likely take Machado’s spot on the roster and play all around the field though Valencia should see most of the time at 3B with Beckam moving back to SS.